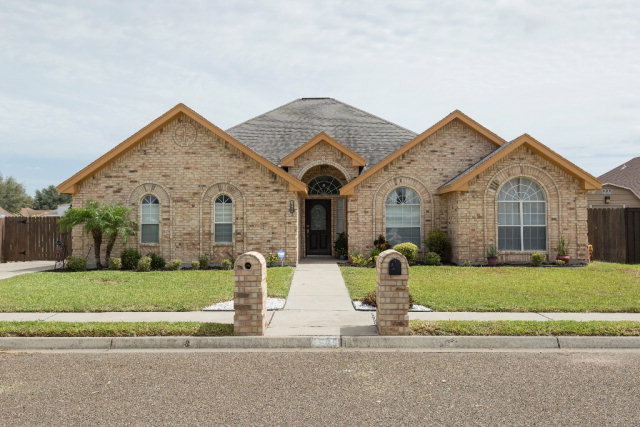 Gated Entrance - Home For Sale 716 S Excalibur Street Edinburg, TX 78539 - Located in the gated community of Newcastle Estates in Edinburg. This well maintained starter home features 3 bedrooms, 2 bathrooms, beautiful kitchen with granite countertops and stainless steel appliances, breakfast bar, laundry room, open floor concept, with covered patio, plus hardwood laminate flooring and carpet. Won't last long so Don’t pass up the opportunity to make this home yours! 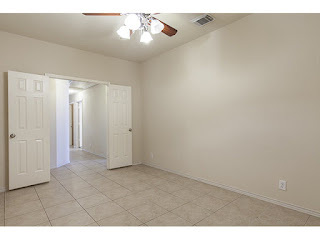 Call now for your appointment (956) 638-1937. 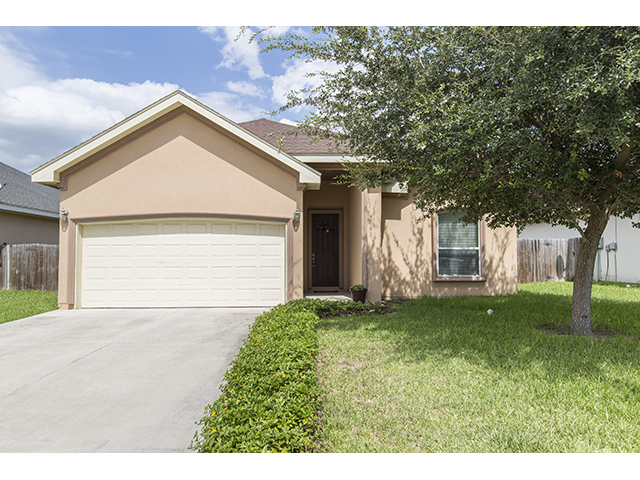 Home For Sale 2911 San Gabriel Mission, TX 78572 - Excellent house in Sharyland Plantation under $200,000. 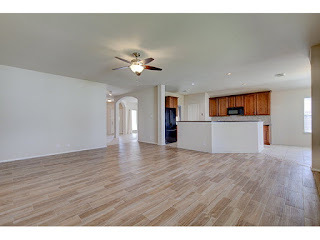 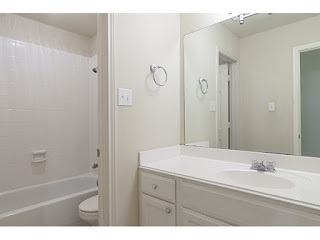 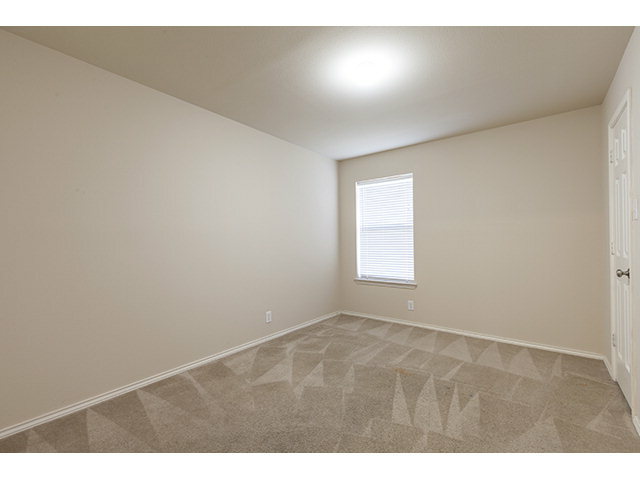 This awesome, move in ready home features 4 bedrooms, 2 full bathrooms, 2 car garage, almost 2700 sq ft, 2 living rooms and 2 dining areas, all kitchen appliances are included. 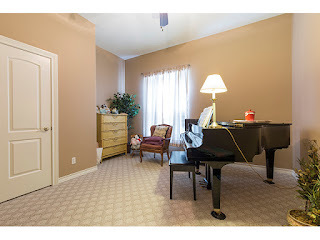 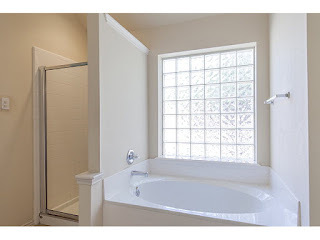 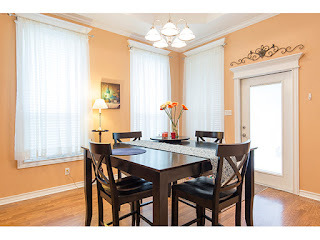 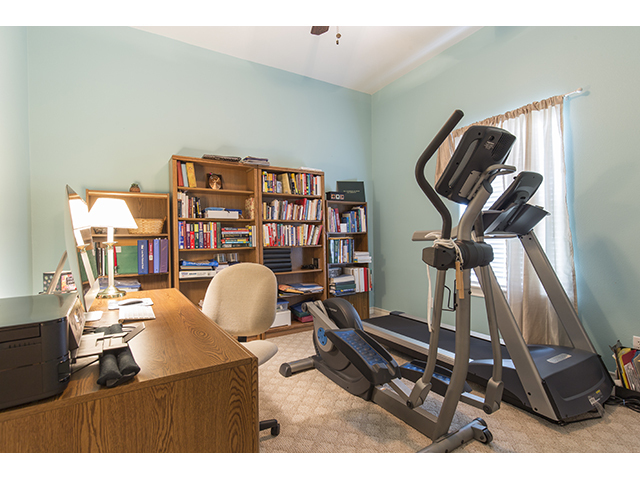 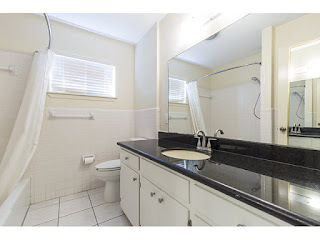 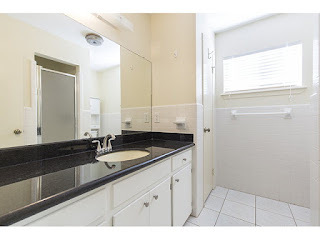 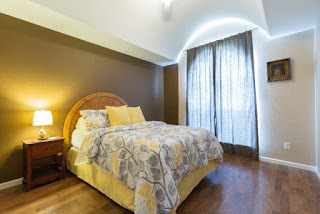 The location is perfect, across the street from a park and walking distance to Shimotsu Elementary and B.L. 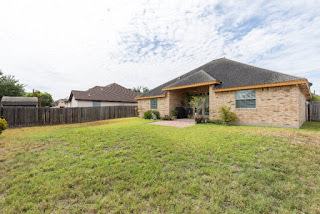 Gray Jr HS, in the heart of Sharyland Plantation. 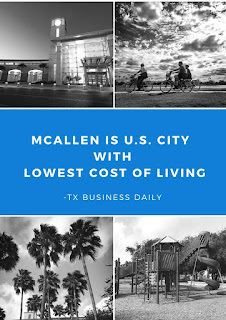 Call now for your tour (956) 638-1937. 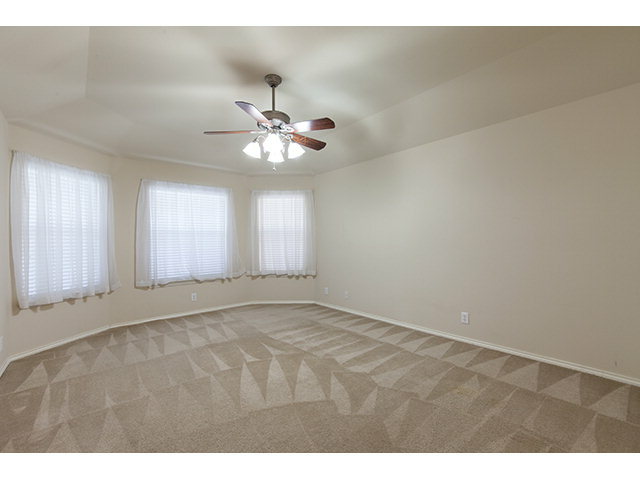 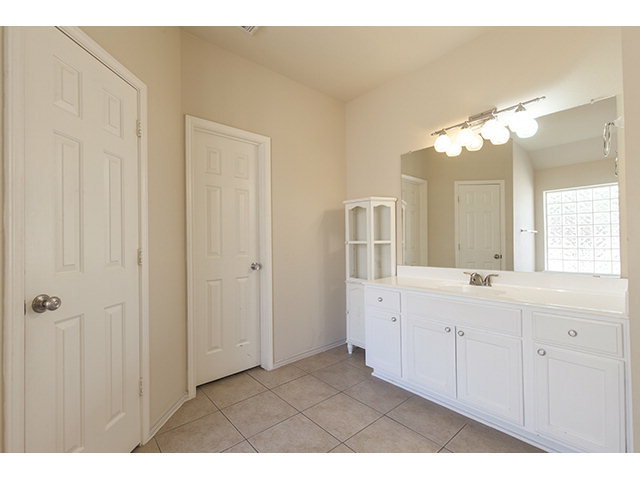 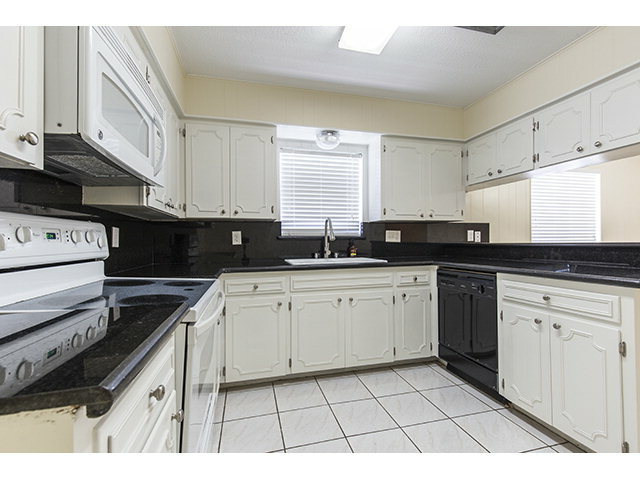 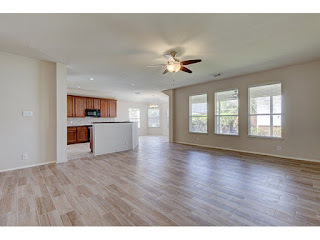 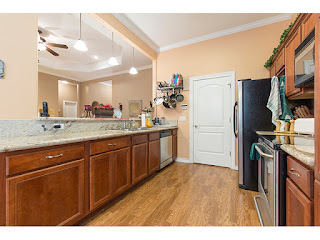 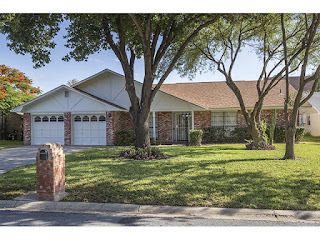 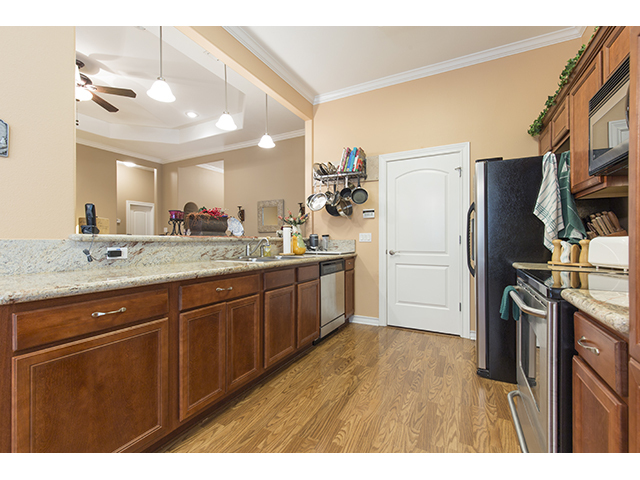 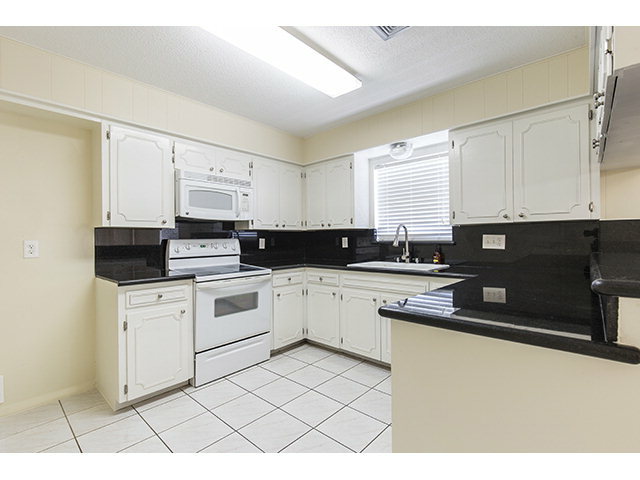 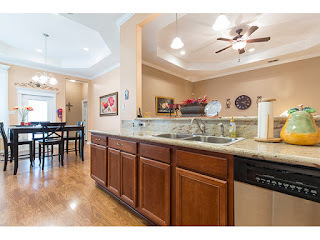 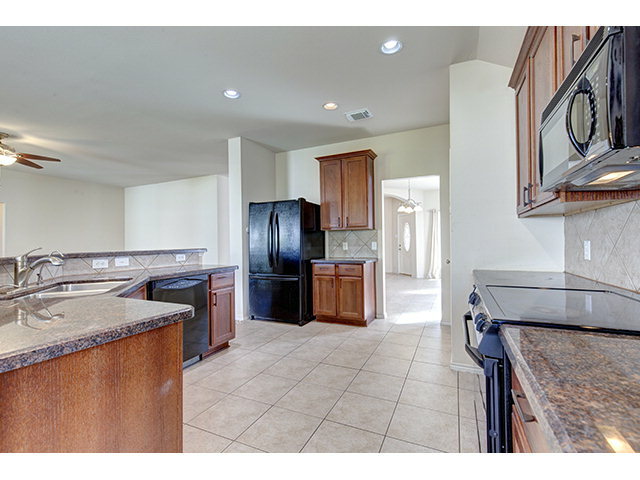 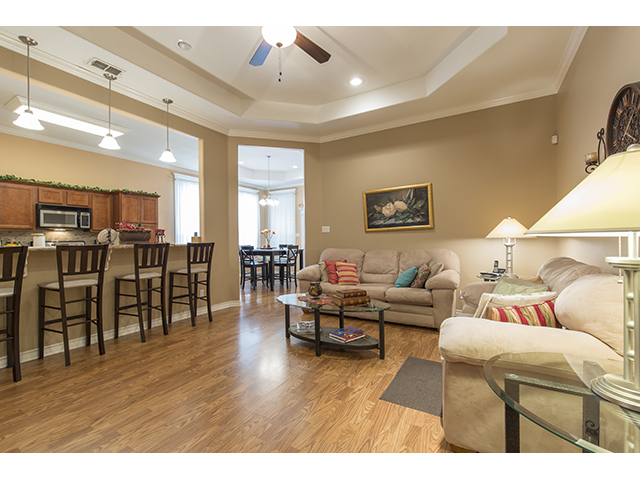 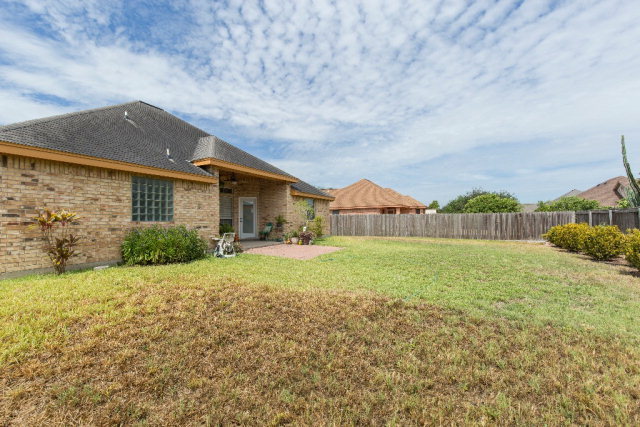 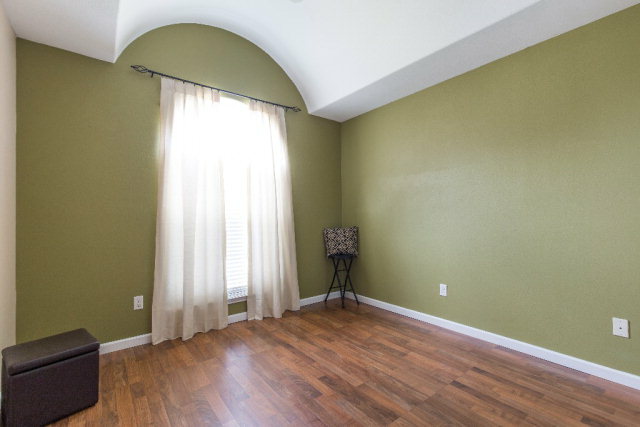 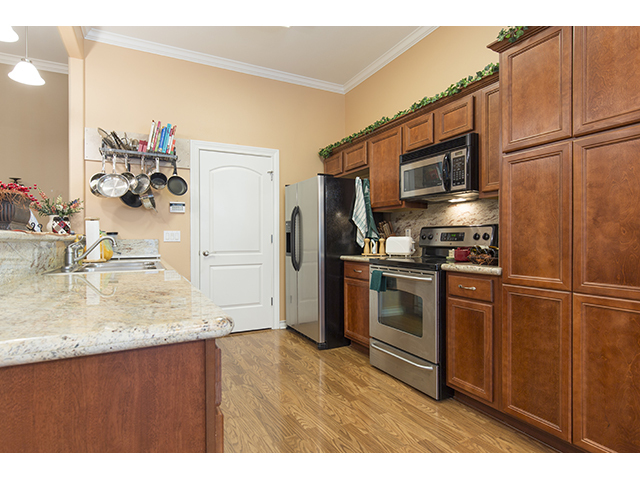 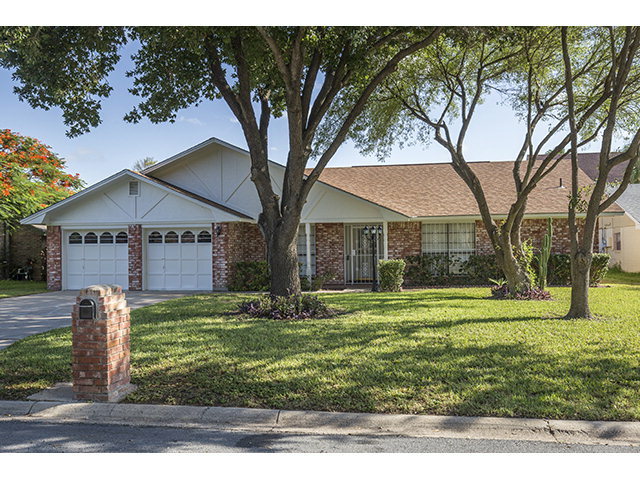 Home For Sale 1509 Oak Drive Mission, TX 78572 -LOCATION, LOCATION, LOCATION! 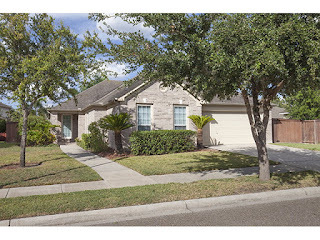 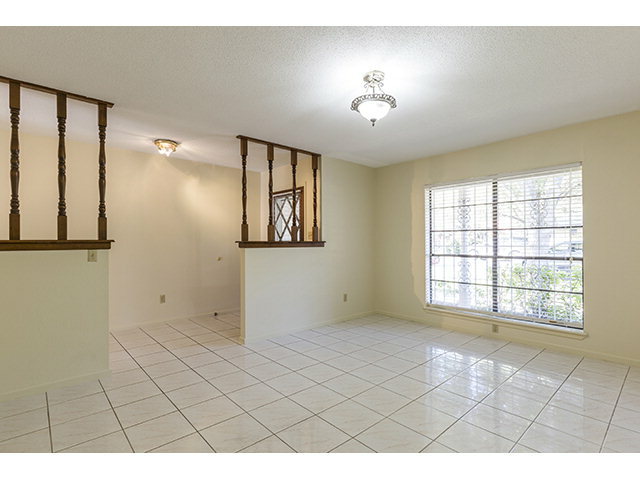 Beautiful home in established neighborhood this 3 Bedroom and 2 Bath home has a Kitchen with tile floors and counter tops. 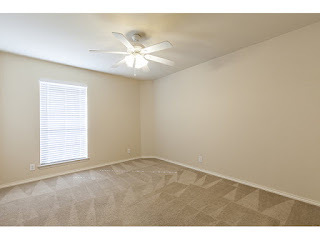 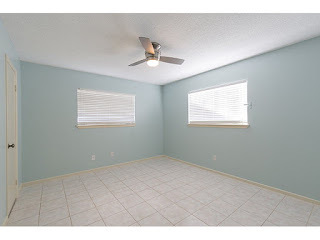 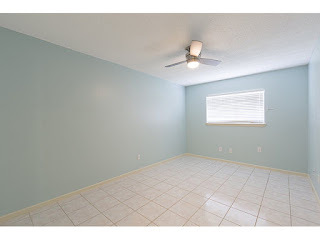 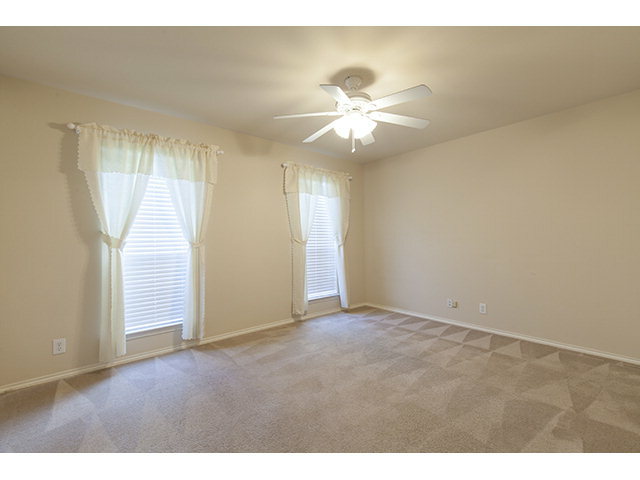 Home also has decorative ceiling and ceiling fans. 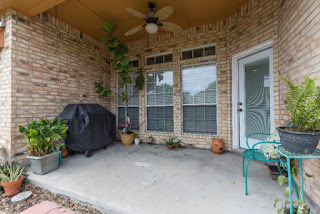 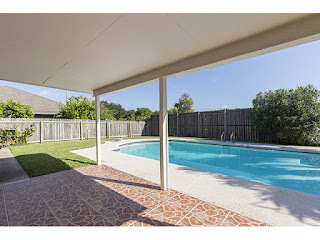 There is a covered back patio and a extra cement slab for a boat or trailer Call now for an appointment (956) 638-1937. 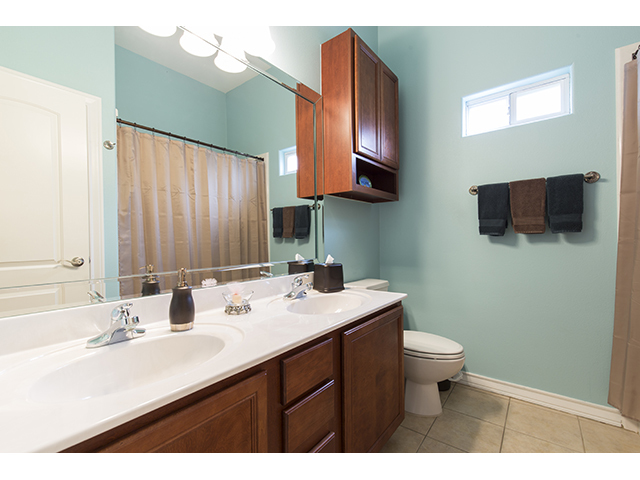 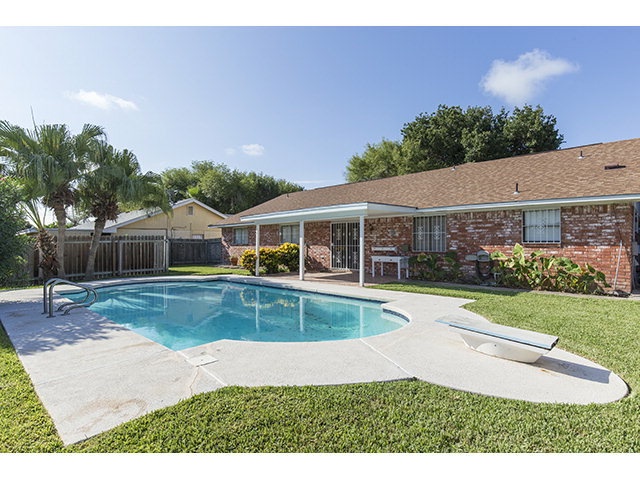 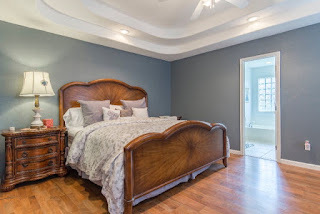 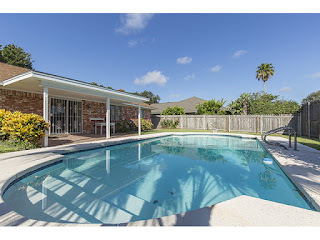 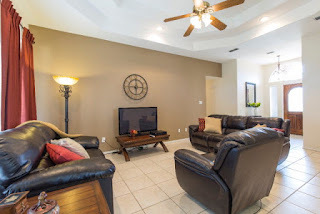 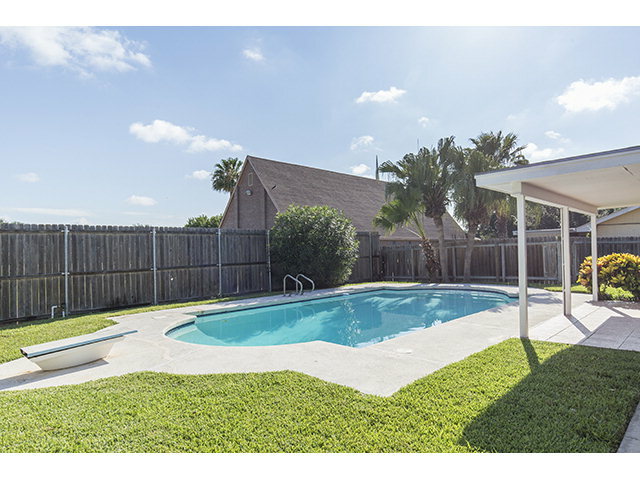 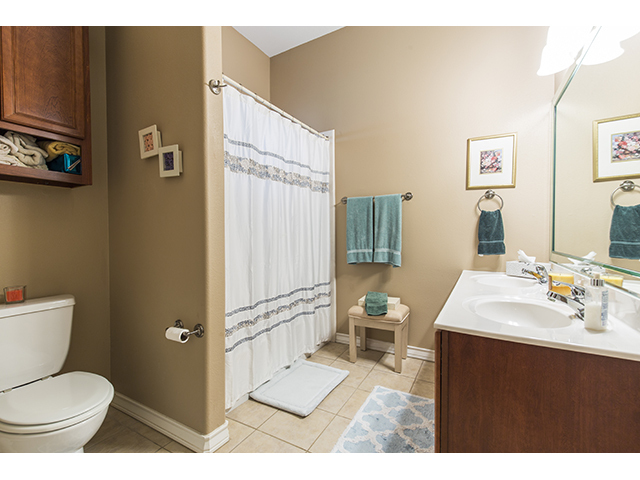 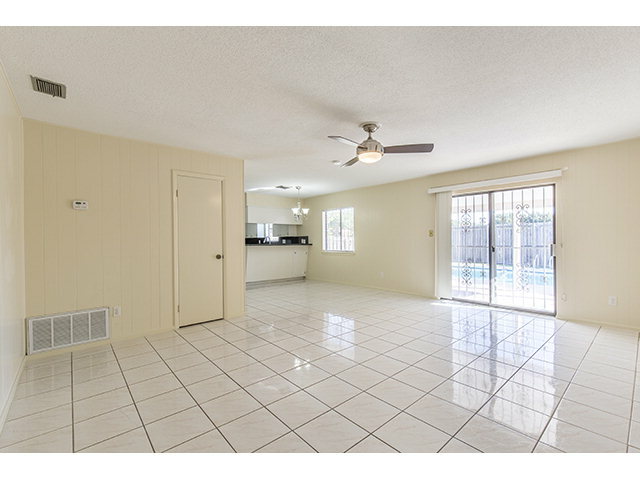 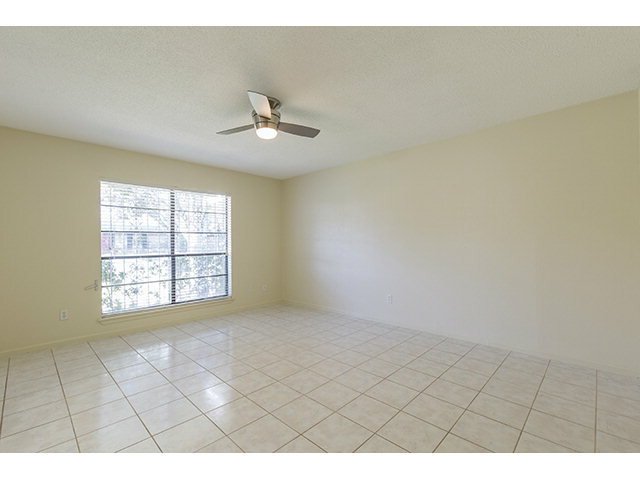 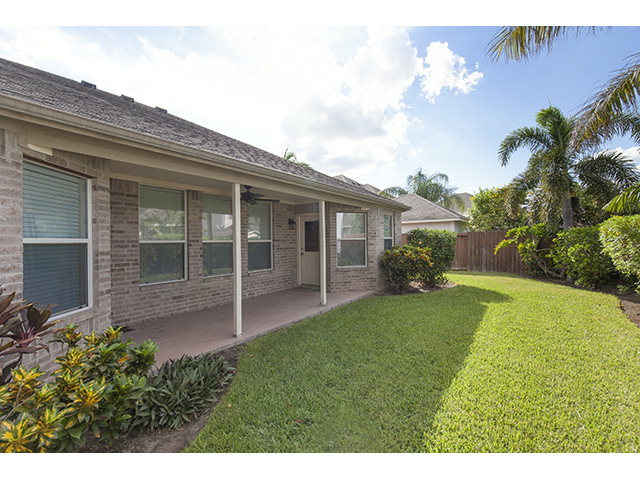 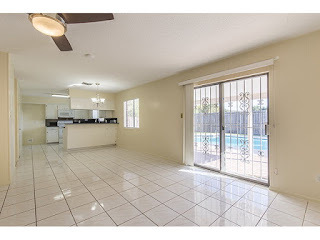 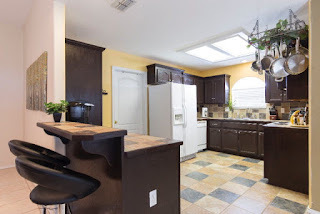 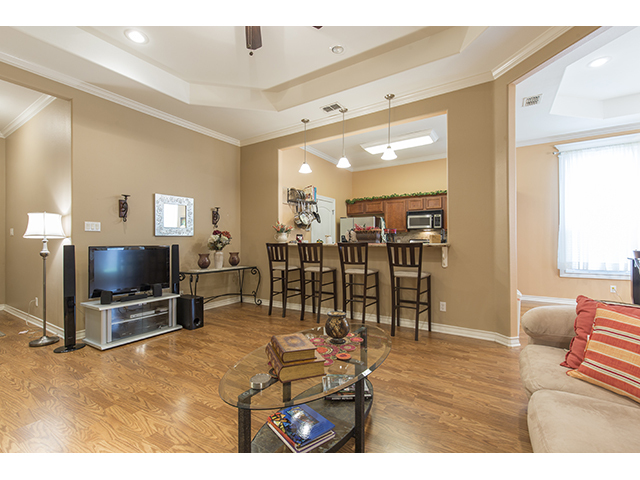 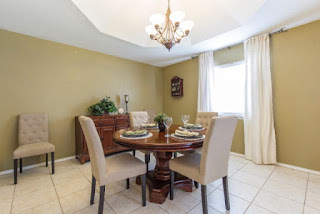 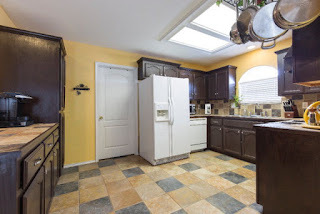 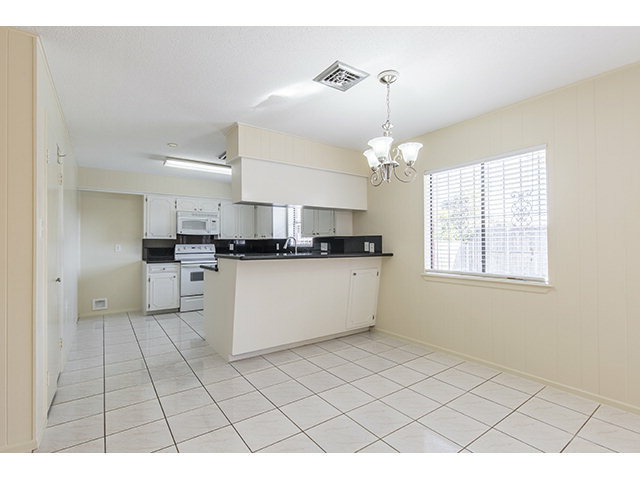 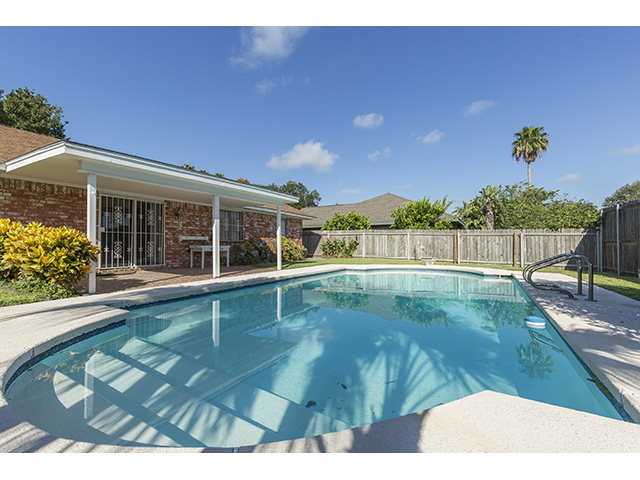 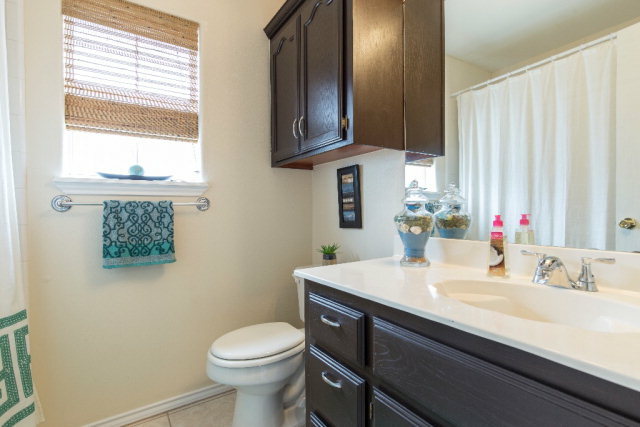 Home For Sale in McAllen with Pool - 208 Kerria Avenue - Location, location, location. 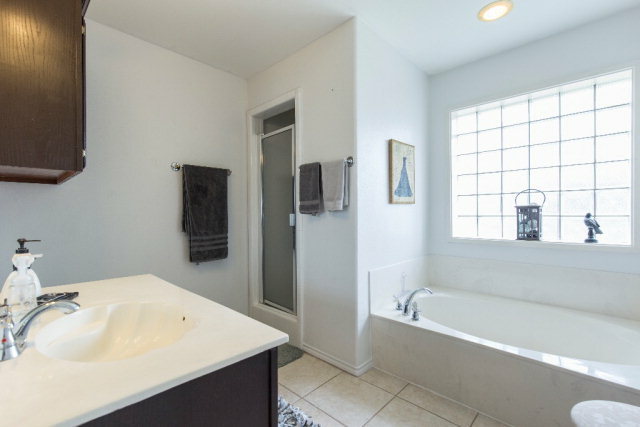 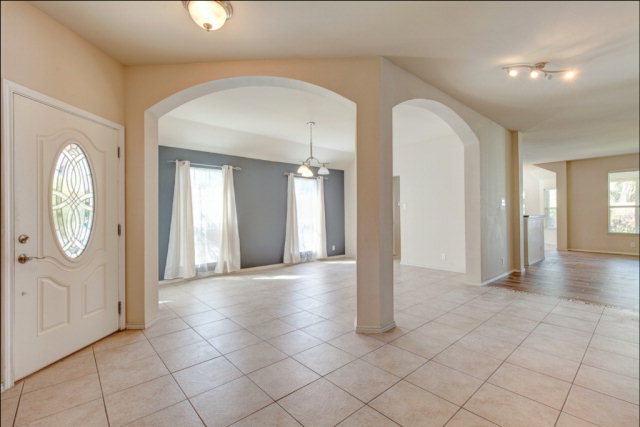 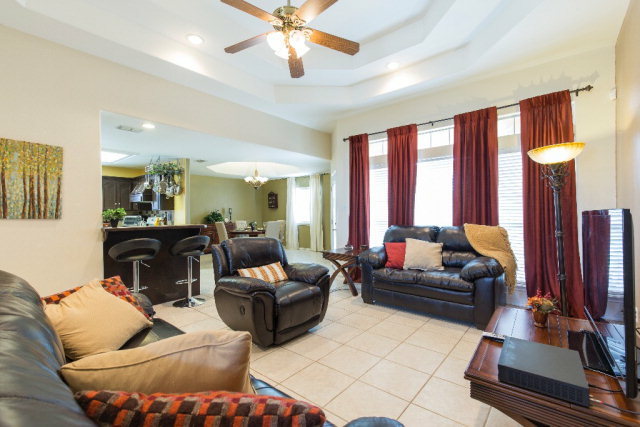 Excellent home with a pool in the heart of Mcallen, close to everything. This beautiful home is just off of 2nd and Nolana and it features 3 bedrooms, 2 bathrooms, swimming pool, 2 car garage, covered patio, quiet subdivision, and much more. 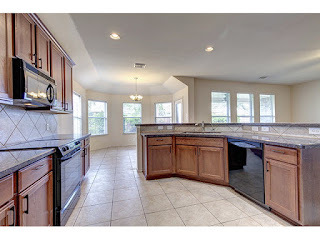 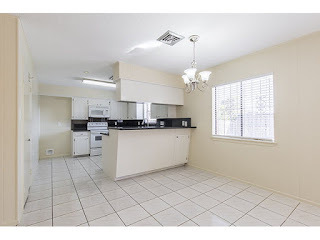 This home is in great shape and move in ready. Call now for your appointment (956) 638-1937.